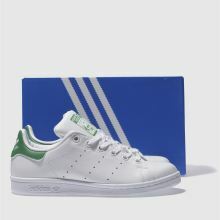 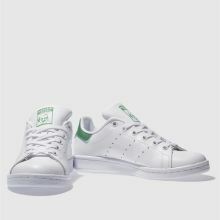 How cool would it be if you could get tennis legend Stan Smith on your kid's trainers? 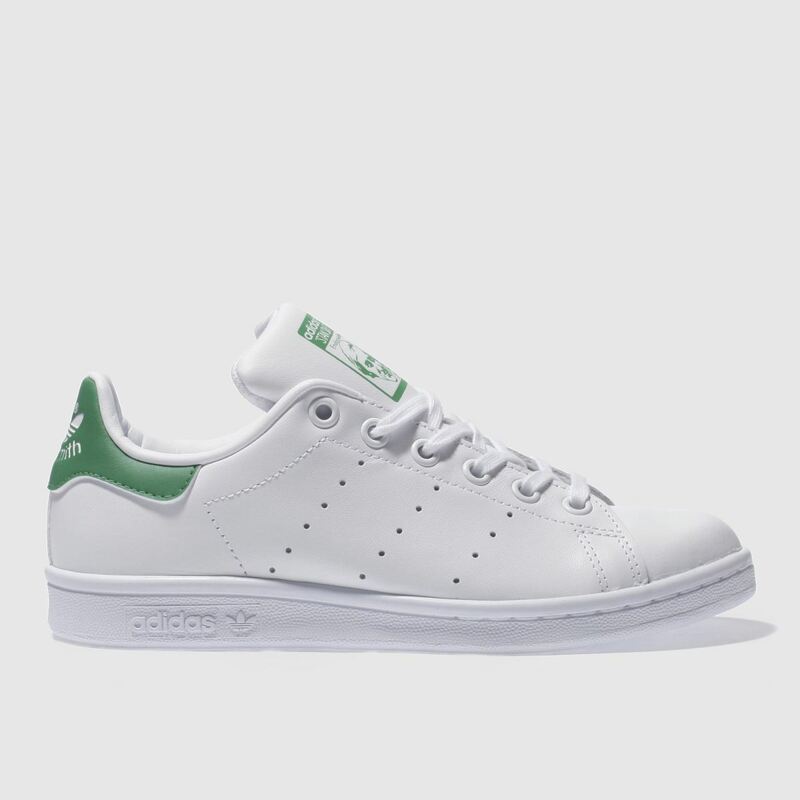 adidas are way ahead of you, as they release their iconic style downsized for little ones. 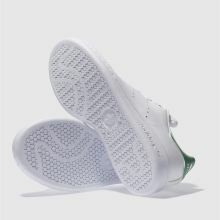 The white leather upper features authentic branding and green accents.